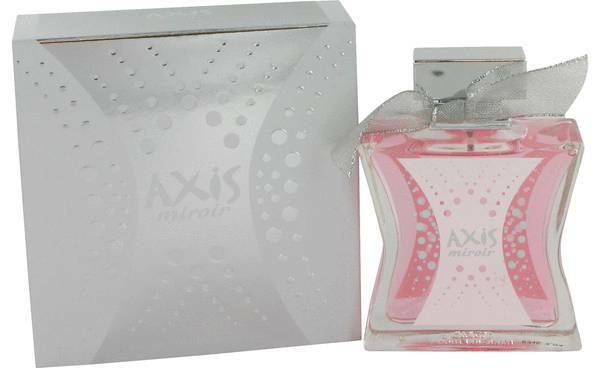 Axis Miroir Perfume by Sense Of Space, With a focus on soft florals and delectable fruity aromas, Axis Miroir by Sense of Space perfectly captures the essence of femininity. Released in 2009, this women’s fragrance boasts top notes comprised of tangy succulent raspberry and delicately tropical lychee. The refreshing and peppery nuance of freesia and intensely romantic rose combine as the heart notes to provide the scent with a light softness. 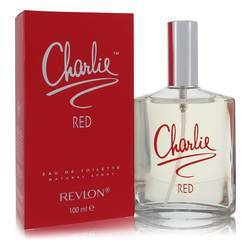 The perfume has a finish that balances Miroir with Read More Read More spices and warmth. The base notes are an alluring mix of bitter chocolate and smoke facets from vetiver, earthy and exotic patchouli, the woodsy aroma of Virginia cedar, sensual amber and comforting and familiar vanilla. 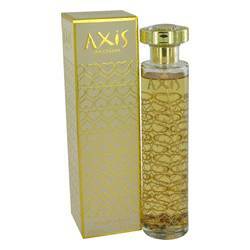 This scent is one offering in a line of intriguing fragrances that were launched by Sense of Space Creations under the brand name Axis. The collective was created with the coming together of the INCC Group and renowned Parisian designers. 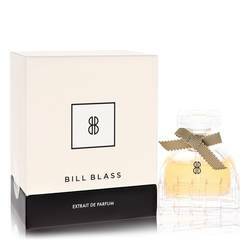 They held a vision of blending modern art and contemporary design and showcasing it within luxuriously enticing perfumes. All products are original, authentic name brands. We do not sell knockoffs or imitations.